Hello everyone and welcome back to our Star Stampz blog. Thanks so much to all who played in our first challenge! Our New challenge this time around is PRETTY PRINCESSES - basically anything to do with princesses allows you to come join the fun. 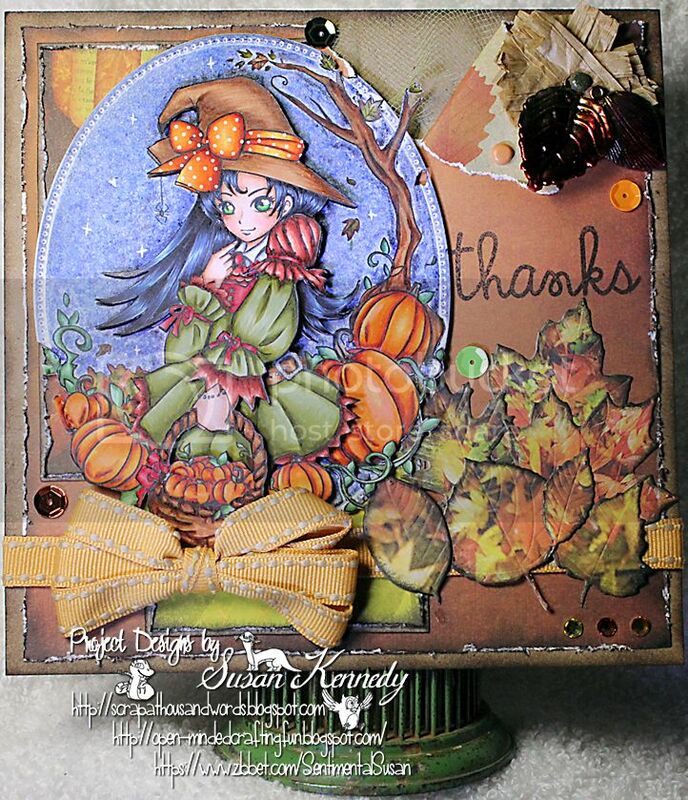 Before we get to the new challenge, we'd like to announce our Use A Die Cut winners! 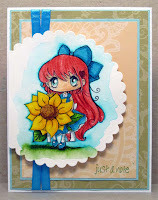 Please e-mail Audrey at danmoose@aol.com with your 3 images choices from Star Stampz Shop on Etsy! Congrats!! Winner's badge will be sent out with your images. 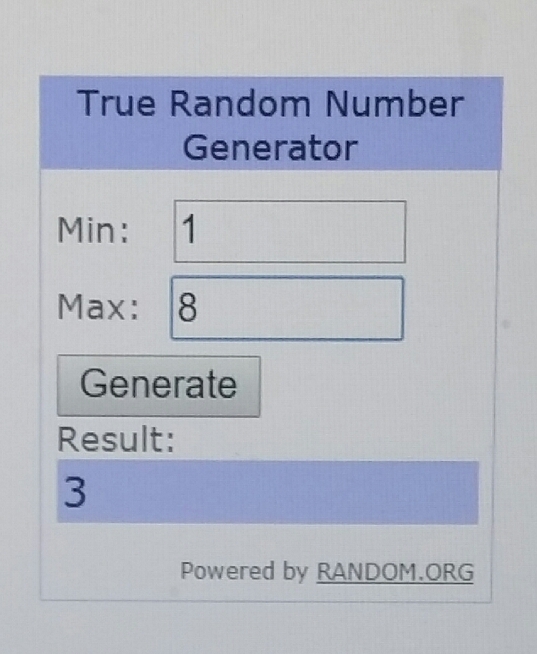 Congrats to Top 3, your Top 3 badges will be e-mailed out to you!! 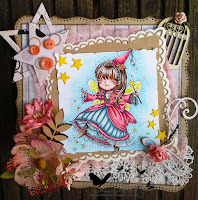 Each gal on our DT is sharing their Pretty Princess project made using one of the adorable images which can be found at Star Stampz Shop on Etsy. Please click on the links of the DT gals names to visit their personal blogs. Thanks so much for checking for joining - remember, you have til 10pm EST on Sept. 30 to come play along!! Thank you SO MUCH!! 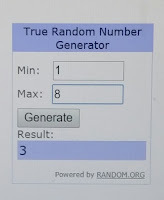 I'm thrilled to be chosen as your random draw... And so excited to be chosen as one of your top 3!!! Thank you!!! You have made my day!! So excited!! Congrats to all of the winners.. amazing creations from everyone!! Love the DT Creations too! Love Olivia's Ariel!! Beautiful!! Thanks for another fun challenge!